Over eighty people were in attendance at Pontypool RFC’s supporter evening held at the Parkway Hotel & Spa on Wednesday night, where the club outlined its plans for the forthcoming season. Hosted by Chief Executive, Peter Jeffreys; Alun Carter, Ben Jeffreys, Ben Parry and Mike Burke completed the panel. The evening commenced with a presentation from Carter, who offered a full update on Pooler’s pre-season programme, including the selection of Ben Parry as the club’s new captain and introducing special sessions to the regular training regime, with Phil Davies, Ceri Jones and paralympian John Harris all visiting the park thus far. Carter’s presentation illustrated the importance of ensuring that the fabric of Pooler’s history remains at the forefront of the club as it seeks to build on the successes of last season, with the reference to 44/11 (Wales international/British & Irish Lions appearances by Pontypool RFC players) being particularly poignant. Carter’s presentation was followed by an update on the club’s WRU A Licence application ahead of next season by Commercial Director, Ben Jeffreys. Jeffreys explained that the club had not applied for an A Licence last season as it lacked the infrastructure to reach the Principality Premiership division, but that there was an objective to present an A Licence application to the Welsh Rugby Union ahead of the 2014/2015 season. 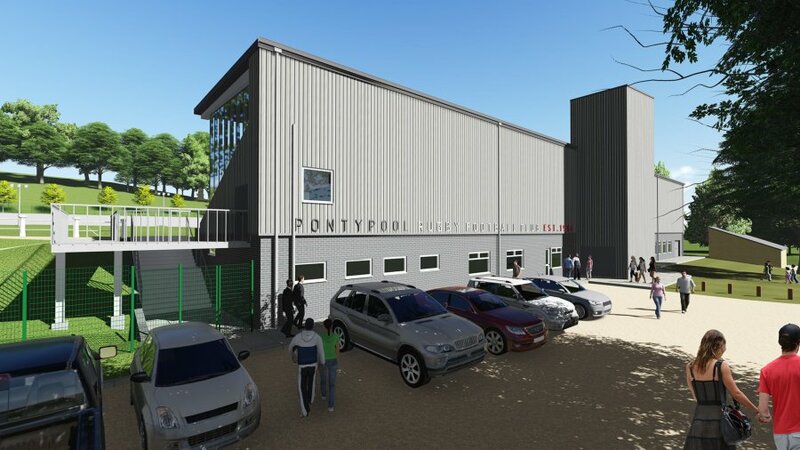 Noting that the club is confident that it will satisfy almost all of the criteria required to obtain an A Licence, Jeffreys explained that the lack of a perimeter fence surrounding Pontypool Park does remain a concern. 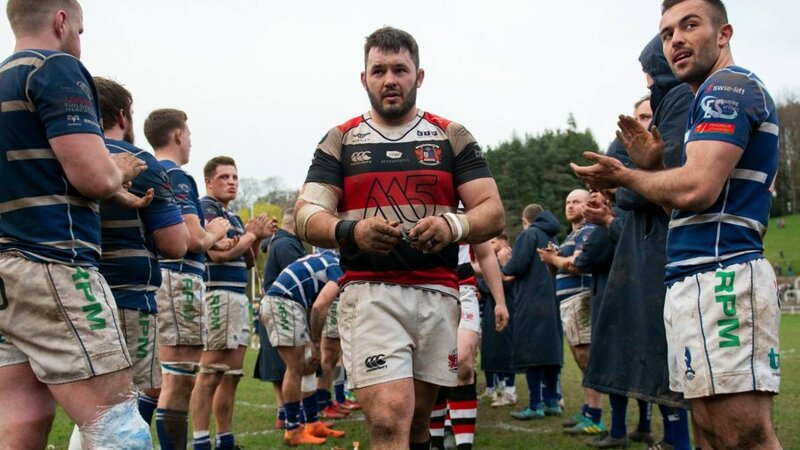 To address this, the club is to enter into discussions with the Welsh Rugby Union alongside Lynne Neagle AM and officials from Torfaen County Borough Council with the intention of finding a workable solution. Expanding on the process required for installing a perimeter fence at Pontypool Park, Jeffreys commented: “Unfortunately our initial understanding of purely obtaining planning permission to erect a fence was incorrect, in that the covenant that exists over the park requires a full consultation process to be raised with the public before any works can be completed. “We are naturally hesitant to complete any further renovation works until we can enclose the facility due to the persistent level of vandalism we have experienced in recent years. Unfortunately this process can take upwards of seven months to complete, and we would certainly encourage the club’s supporters to support this cause as much as they can. “The club will most certainly continue to inform supporters of any developments, as will Torfaen County Borough Council I am sure. The evening concluded with a question and answer session from audience members to the panel, which included an incredible gesture from supporter Brian Surridge, who travelled from East Sussex especially to present a framed picture of the Pontypool RFC squad from 1903 to Director of Rugby, Alun Carter. 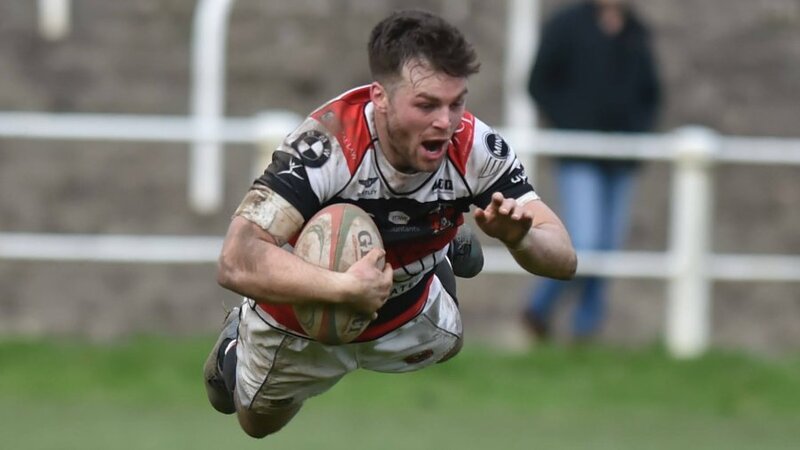 “It was a tremendous evening and it was great to have a good natured discussion with supporters as to the ambitions of the club moving forward,” said Pontypool RFC Chief Executive, Peter Jeffreys. Pontypool RFC also extends its sincerest of thanks to the team at the Parkway Hotel & Spa for once again being such a fantastic host to the club.